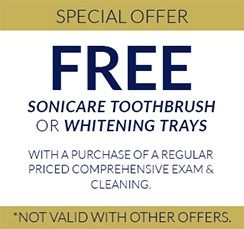 Modern dental technology allows Dr. Mattson to treat various oral and dental health conditions more effectively. Here are the advanced technological services available to you at Diamond Dental of Owings Mills. 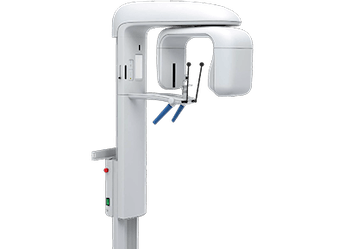 When Dr. Mattson needs a more detailed X-ray of your oral structures, the Bel-Cypher Pro Panoramic X-ray machine from Belmont gets the job done right. With this machine, dentists can capture a detailed image of your teeth, oral tissue, jaw and other areas of importance faster than ever before. Because capture is entirely digital, there is significantly less exposure to radiation compared to traditional X-ray machines. In fact, digital X-rays give off 70 percent less radiation than conventional methods, putting patients at ease during diagnostic stages of their treatment. The Bel-Cypher Pro is incredibly versatile, meaning it can perform many different types of X-rays depending on your needs. It can perform panoramic, lateral and bitewing images on adults and children, so the whole family can confirm that no problems are hiding from the naked eye. Thanks to the device’s bitewing imaging mode, Dr. Mattson can catch early signs of cavities. If you’re someone who suffers from a “gag” reflex, this mode has the added benefit of making it easier to have your X-ray performed. With the tomosynthesis mode, we can also reduce the need for making repeated exposures if you aren’t positioned correctly during the initial scan. With an intraoral camera, Dr. Mattson is able to show her patients exactly what she is seeing in their mouths in real time. Images appear instantaneously on a chairside monitor, showing details of your teeth and soft tissue. With the image of your tooth on the screen, you’ll be able to visualize accurately the condition of a tooth, whether there is a cavity, a crack, a broken filling or plaque and tartar deposits. Moreover, Dr. Mattson has found that patients can better understand the reasoning behind the recommendation for a procedure when they can see the tooth that requires treatment. The Precise SHP Diode Laser from CAO Group is ideal for periodontal treatment that requires modifying or removing soft tissue. The laser cauterizes blood vessels, so there is little to no bleeding after surgery and stitches are not required. In addition, there is very little post-surgical pain and any discomfort is easily managed with ibuprofen or acetaminophen. In fact, procedures can sometimes be performed without anesthesia. Laser treatment also speeds healing time and reduces the risk of infection. Tech savvy modern dentists like Dr. Mattson now use digital impression devices instead of messy putty impression materials. The iTero scanner enables Dr. Mattson to take a high quality 3D digital scan of your teeth and bite. 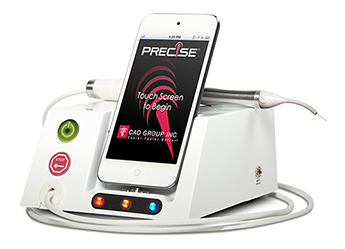 It utilizes laser and optical scanning technology to accurately capture the unique contours of your teeth and gums. With the iTero scanner, we can create a digital map of your mouth and use those images to construct precisely calculated custom restorations and records, including: veneers, inlays, onlays, traditional crowns, bridges, implant abutments and crowns, Invisalign impression submissions, digital medical records for storage, and orthodontic diagnoses.